Joseph Kelly is a technology entrepreneur and co-founder of Unchained Capital, a financial services company that provides loans for crypto collateral. 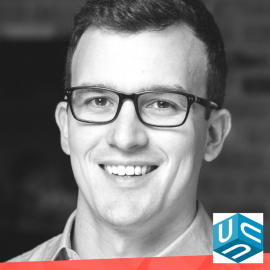 Prior to founding Unchained, Joe was a co-founder of Infochimps (acquired by CSC in 2013). At Infochimps he was responsible for operations, among other roles, and led the company through its pivot from a data marketplace to an enterprise software platform which powered big data applications inside dozens of Fortune 500 companies.